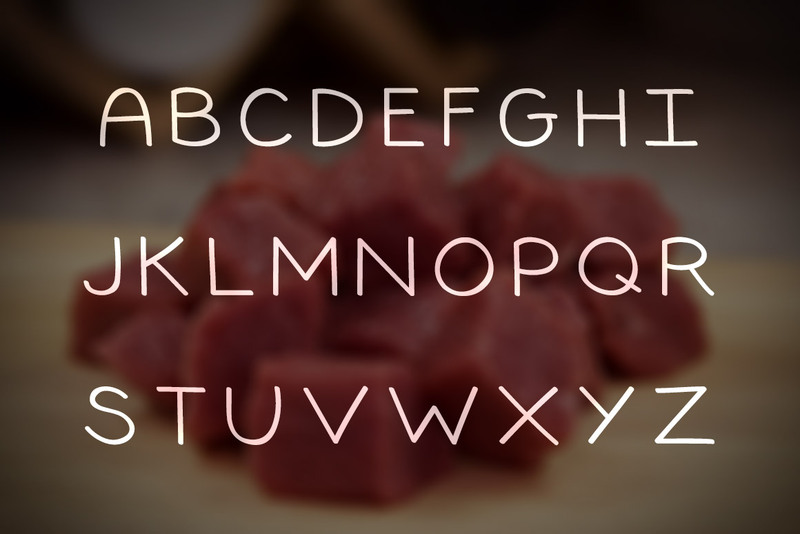 Tender is a plump and meaty, handmade typeface that's ready to throw on the grill. 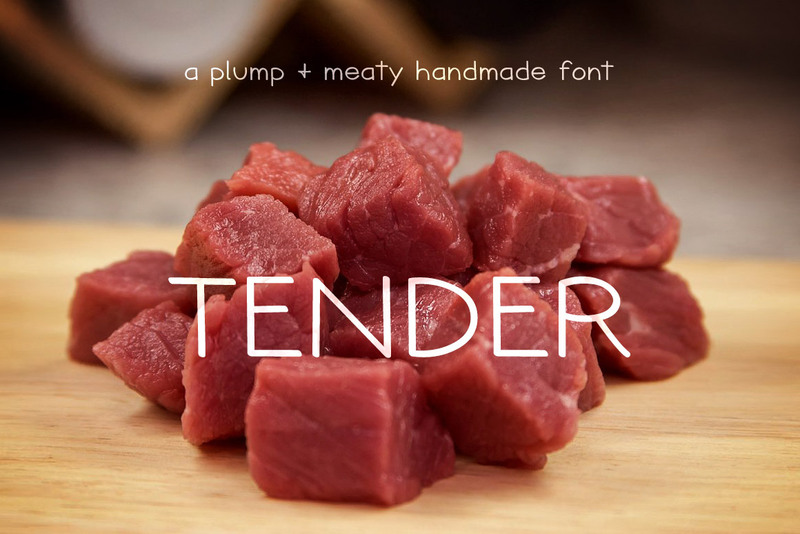 With a fun and professional feel, Tender can be used in many different projects. 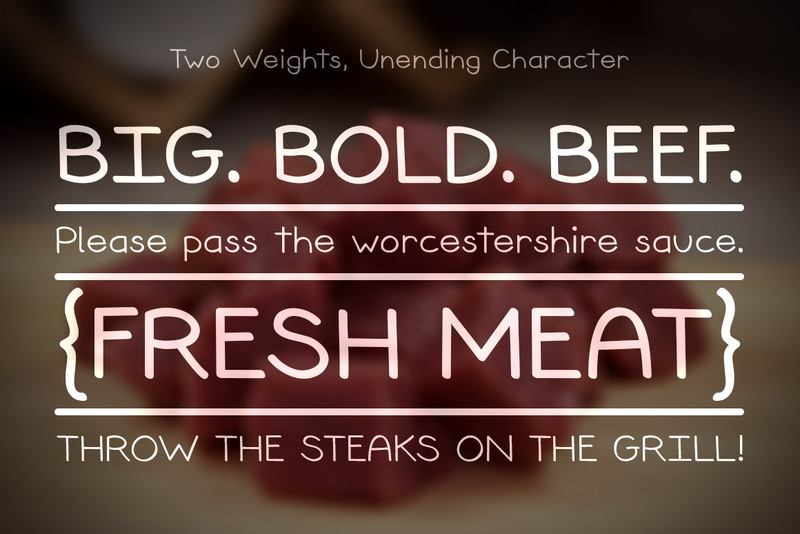 It's easily legible, and the bold variation is great for title text, labels, and more. 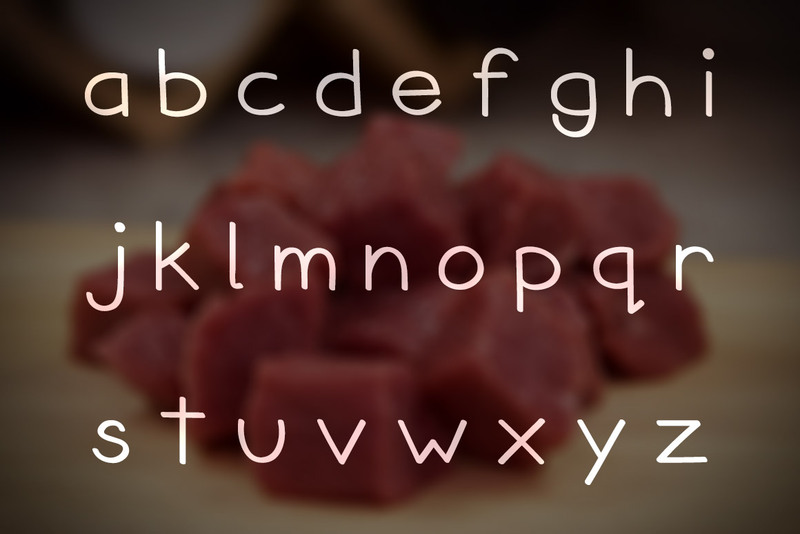 Also included are webfonts for both weights, so you can quickly deploy Tender to your online projects. 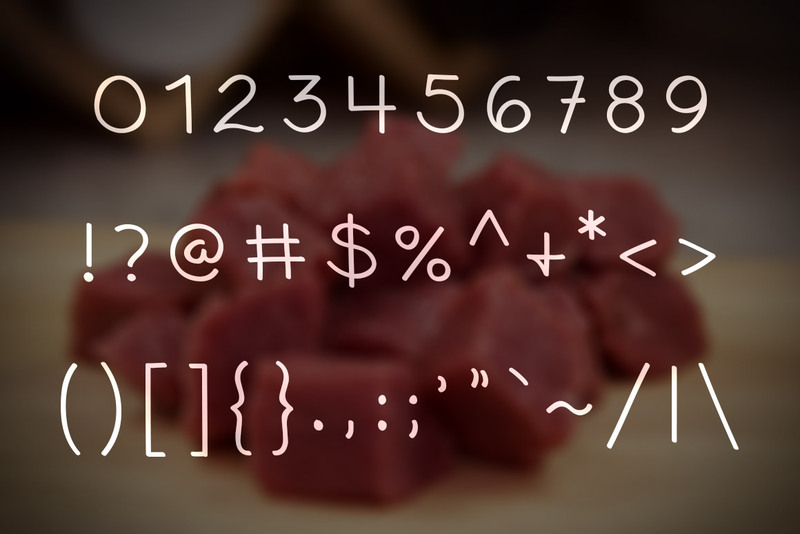 This font includes all the characters shown in the preview images, plus a few extras.